We update our sample menus as often as possible but please contact us directly if you wish to confirm. Shane and his talented team would like to welcome you to the Weymouth Arms Restaurant where he creates exquisite food from top quality local ingredients at great prices. Having started his catering career at the age of 14, Shane has progressed through the ranks of the very finest kitchens in Europe. He has gained experience working alongside great chefs including Alan Passard (Paris), Christoph Cussac (Monaco), Michel Roux (The Water side Inn, Bray) and Michael Caines (Gidleigh Park, Devon; Head chef Michael Caines Bristol). Shane has also worked as a personal chef for the Steinberg family, which gave him the opportunity to gain the experience and the knowledge about international cuisine while working on their private yachts and stately homes around the world. 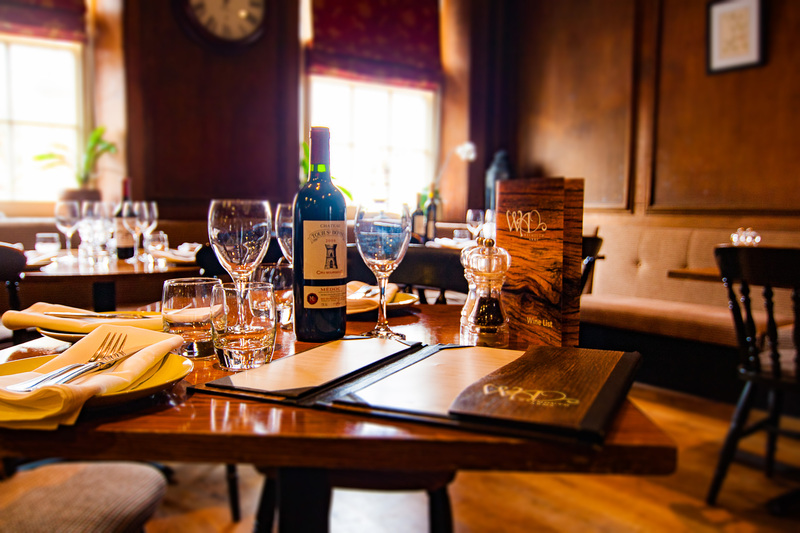 This worldwide experience and Shanes ever present eye for detail ensures your dining experience at the Weymouth Arms Restaurant will be both memorable and satisfying.